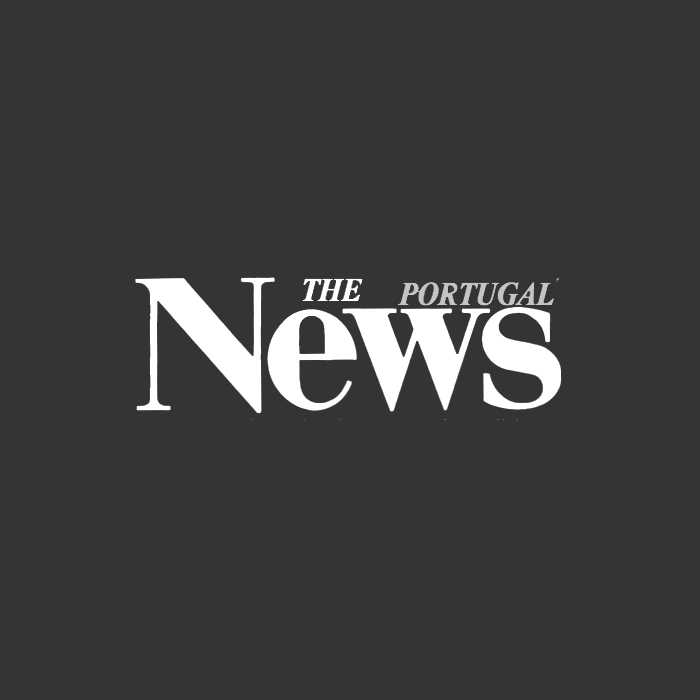 The Portugal News is a weekly newspaper supplying its readers with up-to-date news about Portugal making it an ideal vehicle for advertisers to promote their companies to the majority of English-speaking residents in Portugal. Distributed at high traffic areas such as Apolonia, Algarve Shopping, Aqua, and quality supermarkets such asIntermarche, Continente and Pingo Doce. Distribution also at Faro Airport – copies are available to passengers in Arrivals and Departures throgh an exclusive protocol with Faro Aiport.